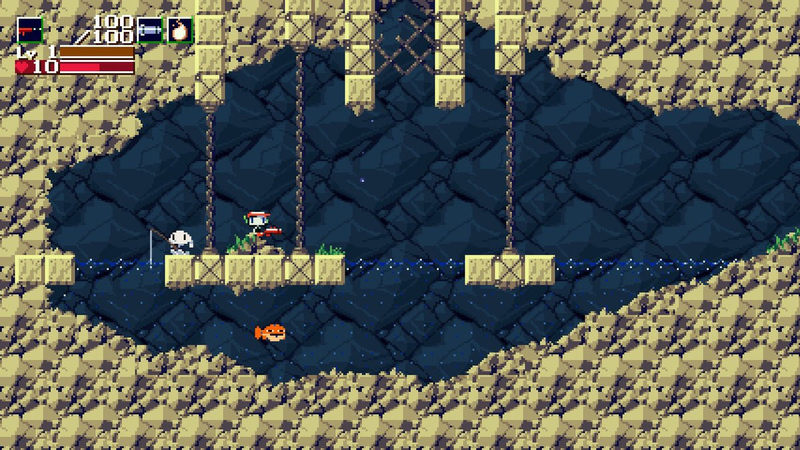 Slowly but surely, Cave Story+ on Nintendo Switch is getting even better. Today's update doesn't introduce two-player co-op (I'm going to lose my mind when that day comes), but it does add a much-appreciated option: classic graphics. If you don't like the smoothed-over art and/or the new water effects, no biggie. 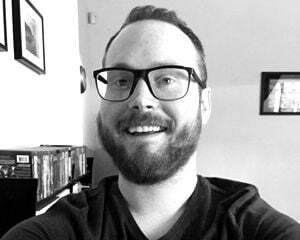 You can swap over to the familiar pixel aesthetic. I didn't mind the new look at first, but now that I've seen them side-by-side, I'm changing over, no question. The patch is live in North America and should be live in Europe soon if it isn't already.